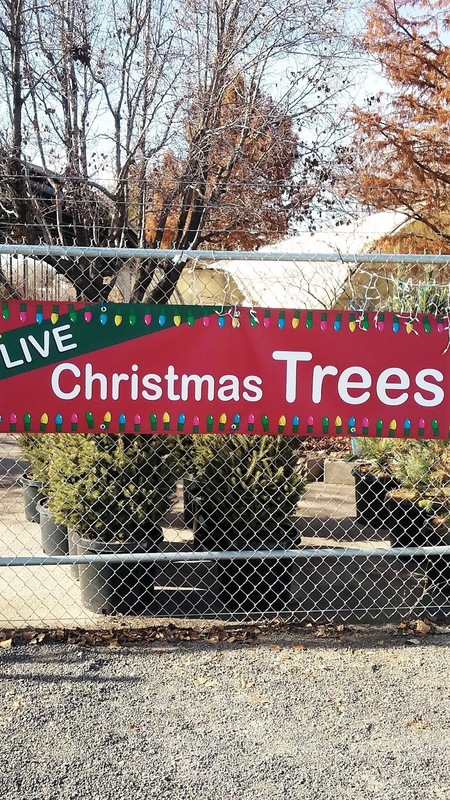 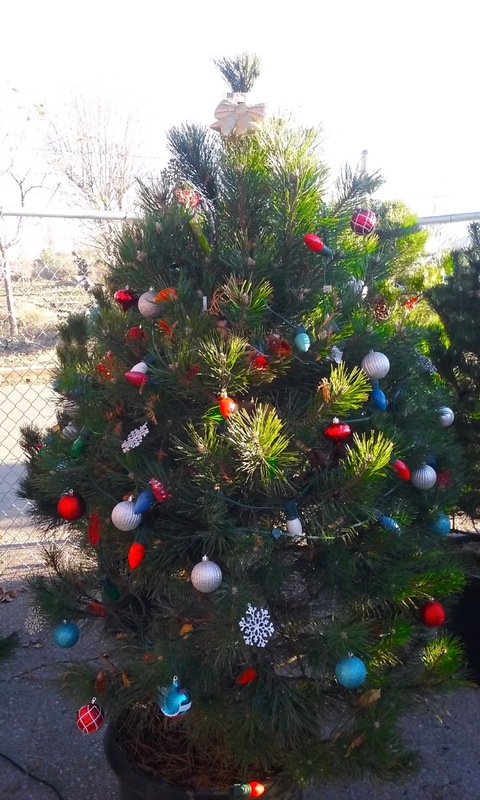 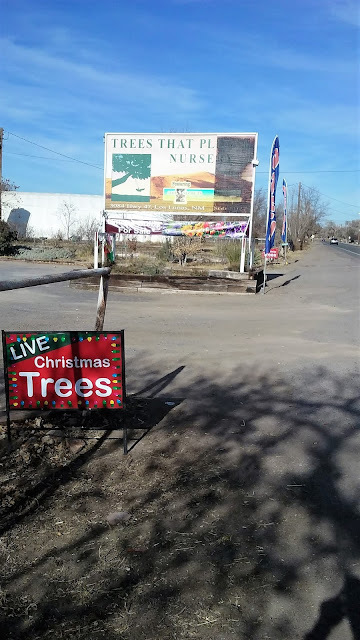 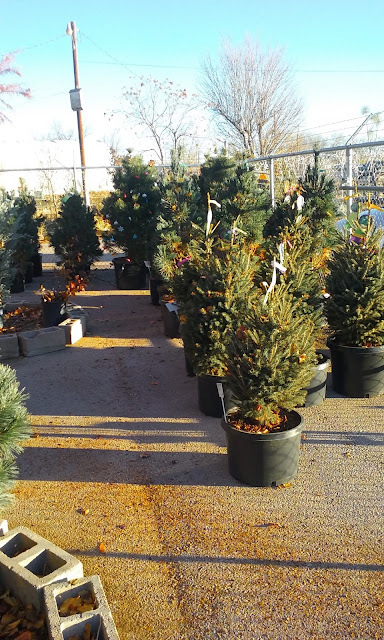 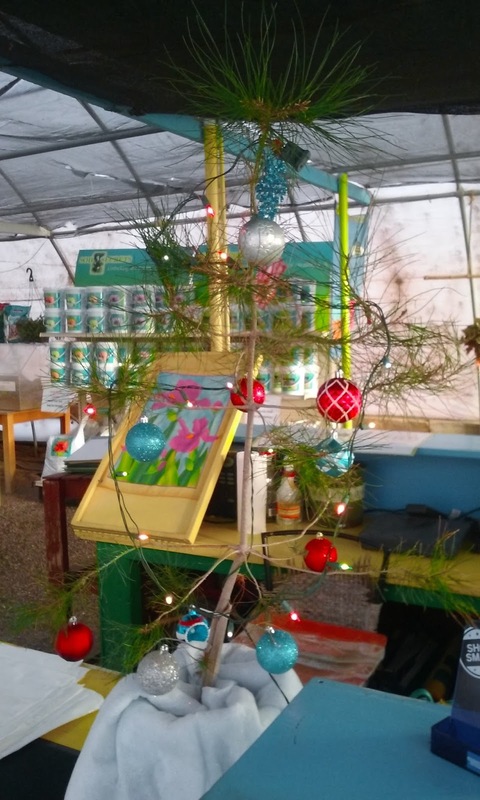 Our annual tradition at Trees That Please is to sell living Christmas Trees. 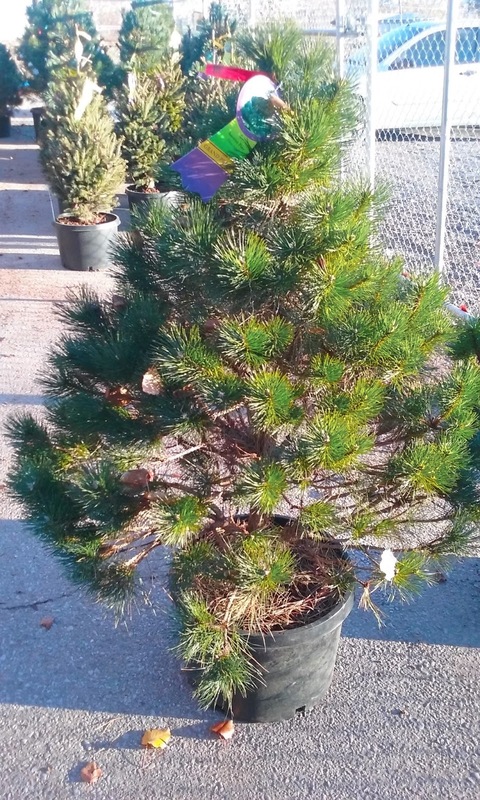 Once again we have an outstanding selection of beautiful live nursery grown conifers. 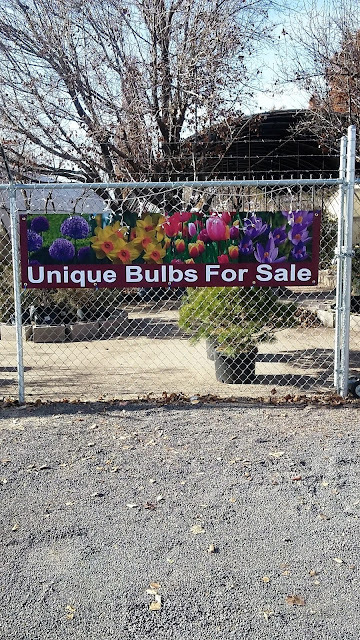 Come and see our wide selection while it lasts. 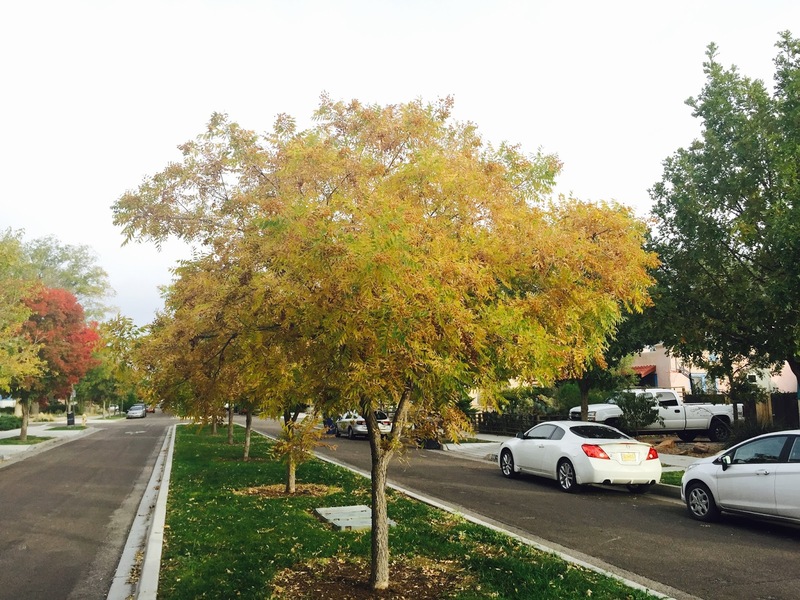 Urban forests are an important part of city ecosystems. 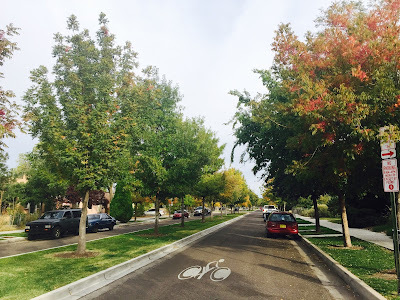 They improve air quality, provide shade, increase property values, and improve our quality of life. 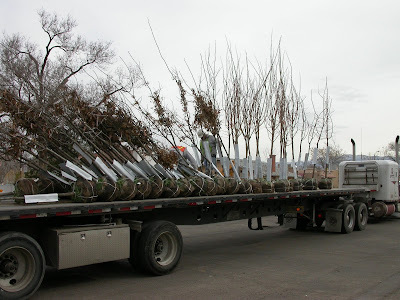 Urban forests can be described in a variety of ways, including vegetation in local parks, public areas, private land, and in or around communities. 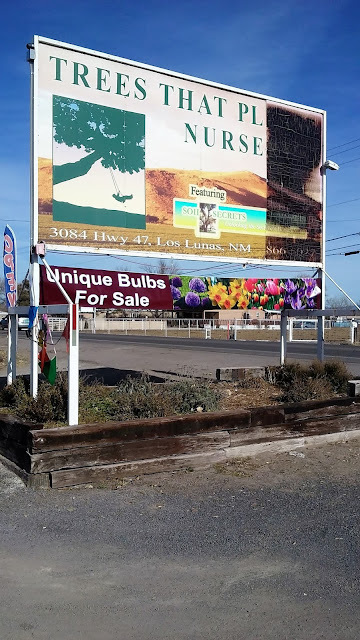 The high elevation desert landscape of Albuquerque New Mexico is no exception to this. 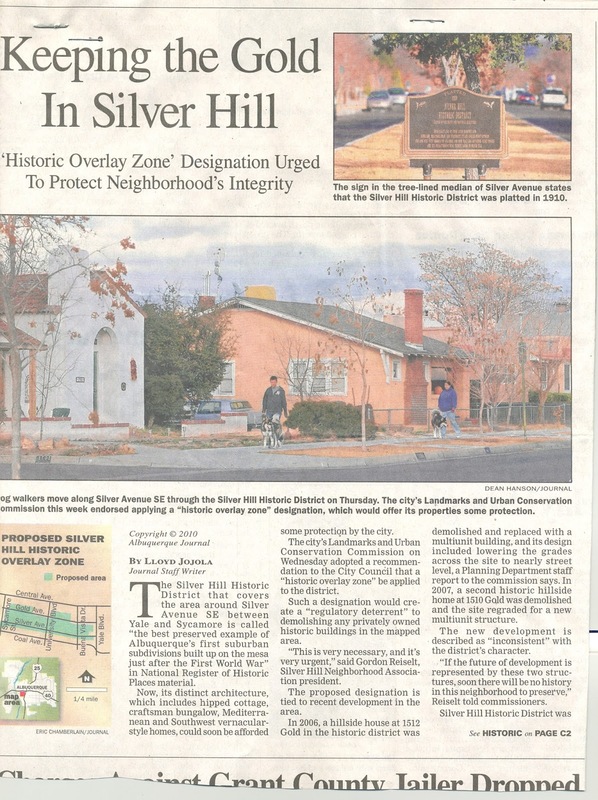 Silver Hills, one of the oldest neighborhoods in southeast Albuquerque, began their urban forest in the 1920's. The neighborhood includes University Boulevard, Gold, Lead, Coal, and Silver Avenue. 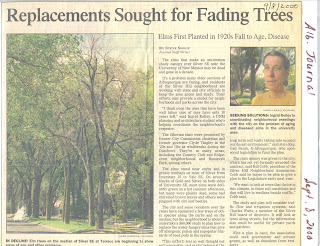 Silver Hills has always been known for its large beautiful shade trees, Siberian Elms, plantings encouraged by Clyde Tingley, chairman of the Old City Commission who lived on Silver Ave.
Siberian Elms, or Ulmus pumila, are known for being fast growing and hardy in their youth, but as they grow older they become susceptible to insects and disease, and have a relatively short life span. 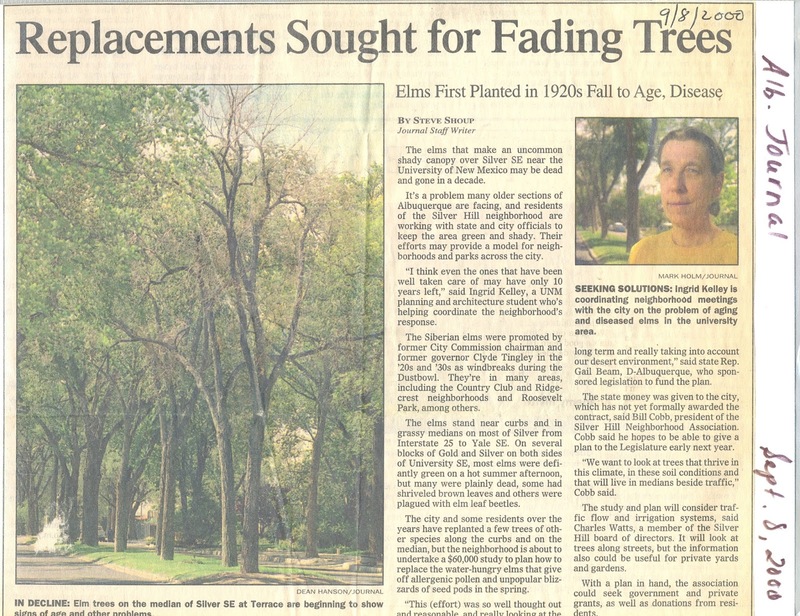 By the 1970's the original elm trees of Silver Hills were coming to an end of their lifespan; they seemed fine on the surface, however they were slowly rotting away on the inside and becoming a public safety hazard. The city and Silver Hill Neighborhood Association began to take action in 1977, with the formation of the Silver Hill Reforestation Project. 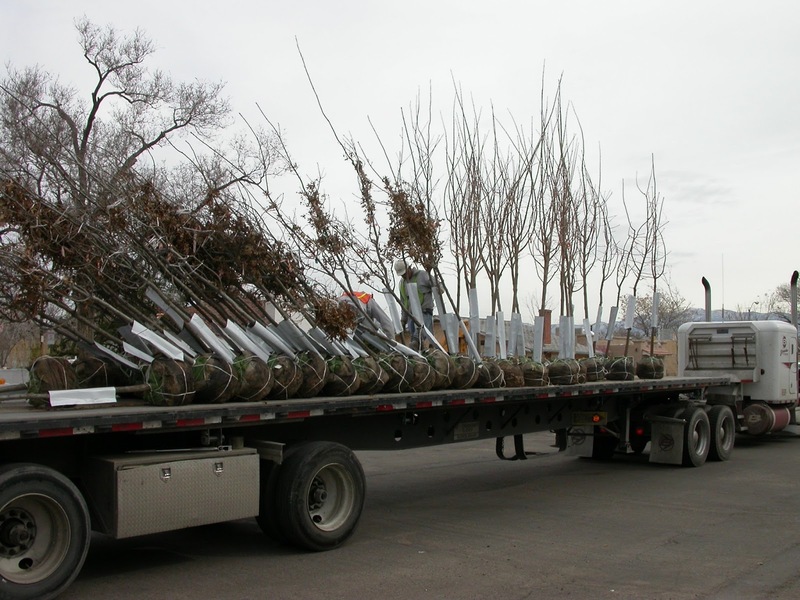 The project began the plan of removing all the original elm trees and replacing them with the standard tree pallet across Albuquerque, most of which are very high water trees. 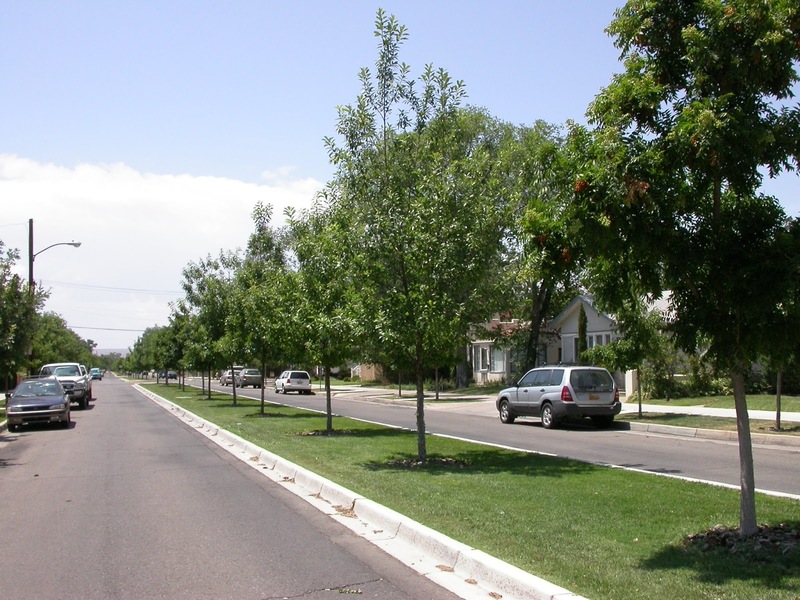 On June 15, 2000 the Neighborhood Association invited nursery man, soil ecologist, and local businessman Michael Melendrez to present a seminar on which native and adapted trees are the best trees for Albuquerque's urban forest. 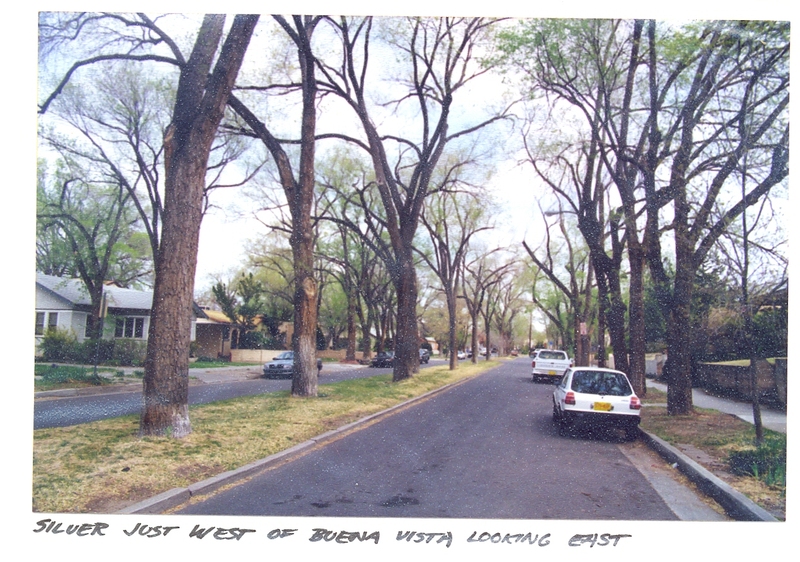 The neighborhood was worried that it would lose the ambience that the elm trees created if they replaced them. 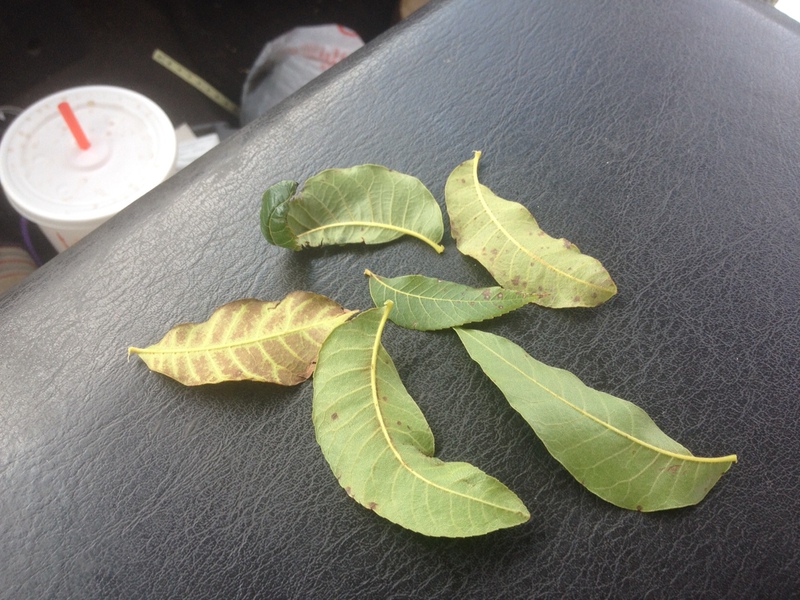 That’s when Michael Melendrez came in and explained that in a short period of time they could have better trees, that are native to the southwest, drought tolerant, longer lived, and less susceptible to insects than elm trees. In addition to listing the best trees for Albuquerque’s future, Michael educated the Neighborhood Association on the importance of also fixing the ecology of the soil using bio-mimicry techniques so that the future landscape of trees and grass would be more stainable and need less water. 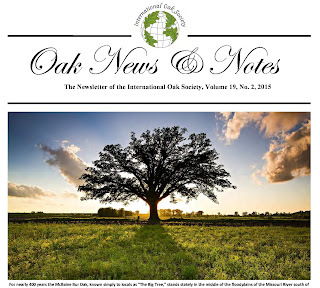 The southwestern native trees that were discussed for the area included; Western Soapberry, Texas Red Oak, Chisos Red Oak, Bur Oak, New Mexico Live Oak, and Chinquapin Oak, plus a non native but adapted species called the Chinese Pistache. 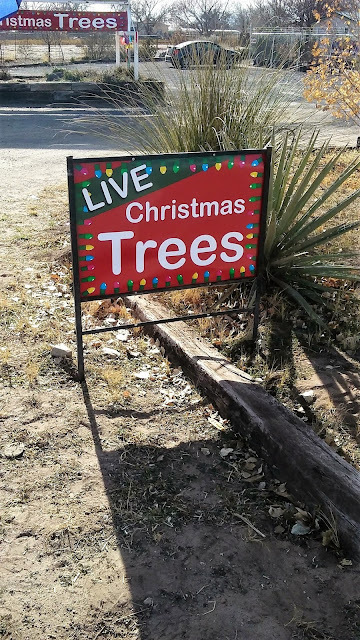 The neighborhood was so impressed by Michael’s seminar that they insisted that the hired architect use only Michael’s trees, rather than his standard selection used often in Albuquerque. 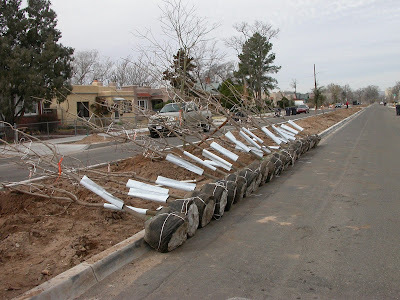 In the fall of 2001, Trees That Please was contracted by the City of Albuquerque to apply Soil Secrets products, formerly known as Mycorr-Beasties, to the entire medium and parkways of Silver Ave within the historic district. Michael Melendrez, his father Sam Melendrez, and employee Dr. Mike Karr, and Trees That Please Associate -Dan Garrison, hand spread the various materials, which at that time, made up the protocol of Mycorr-Beasties. The objectives of the project was to restore the soil ecology, make the soil more porous and able to absorb irrigation water, replace high analysis fertilizers, and keep the grass and trees green and healthy. 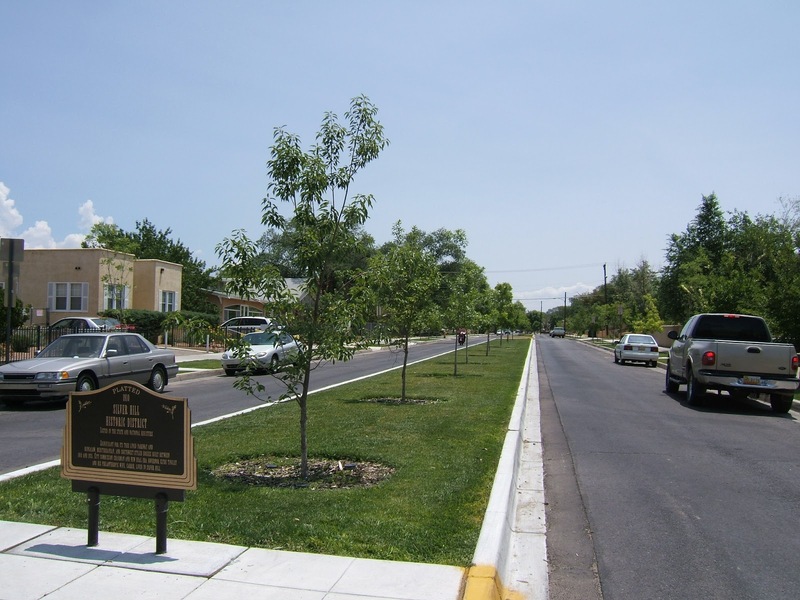 If it worked, the City and the Neighborhood Association would require it be specified into the reconstruction of the new landscape plantings that would take place a few years later in 2004. The site was evaluated for a period of time while the funding for the reconstruction was obtained. 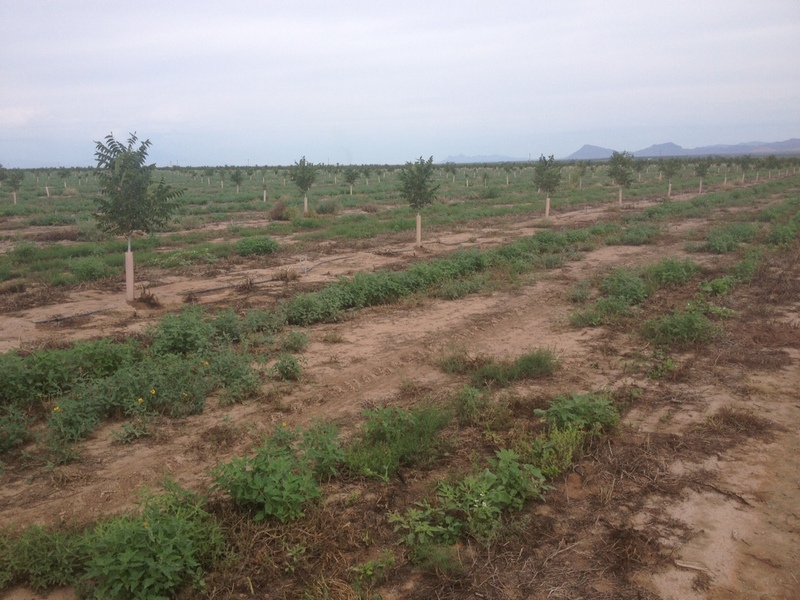 As it turned out it did work, it instigated, stimulated, and supported a healthy soil ecology necessary to grow healthy trees. 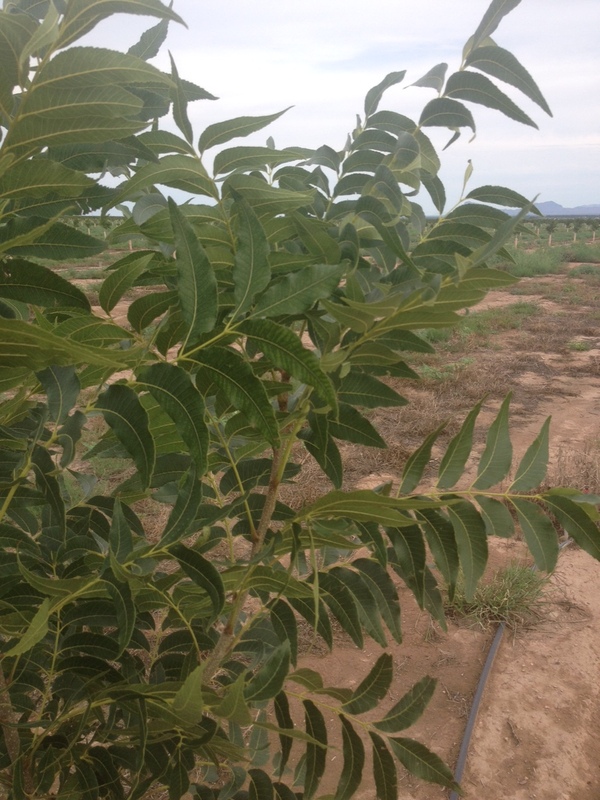 Soil Secrets molecular biology became sole source on the project along with trees grown by Trees That Please Nursery. 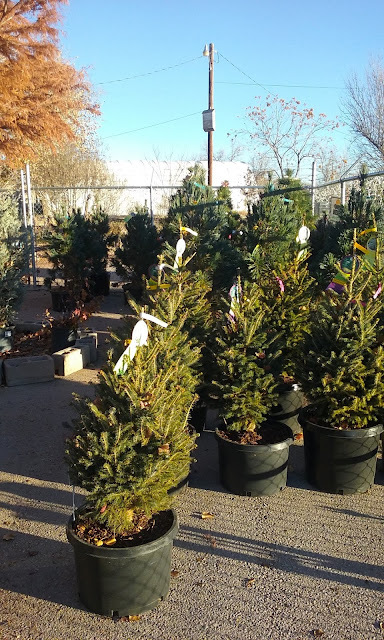 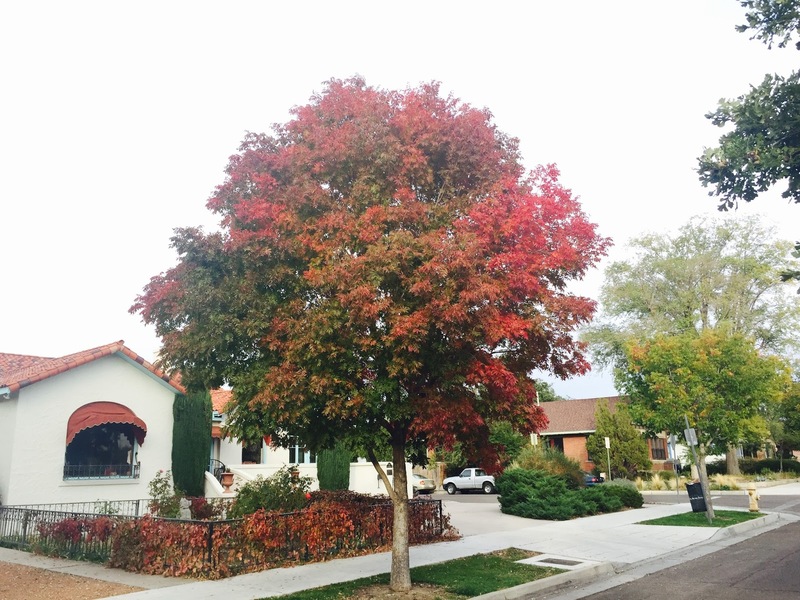 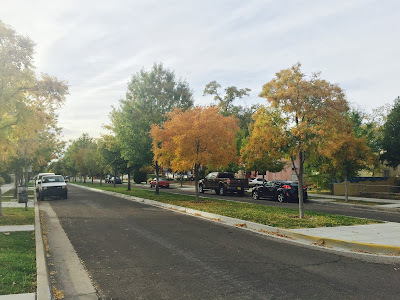 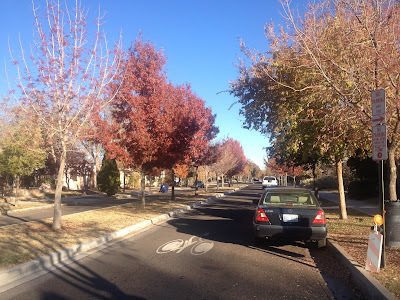 Today the trees planted in Silver Hill have grown into large healthy trees that the neighborhood has grown to love, and are beneficial to Albuquerque’s urban forest. 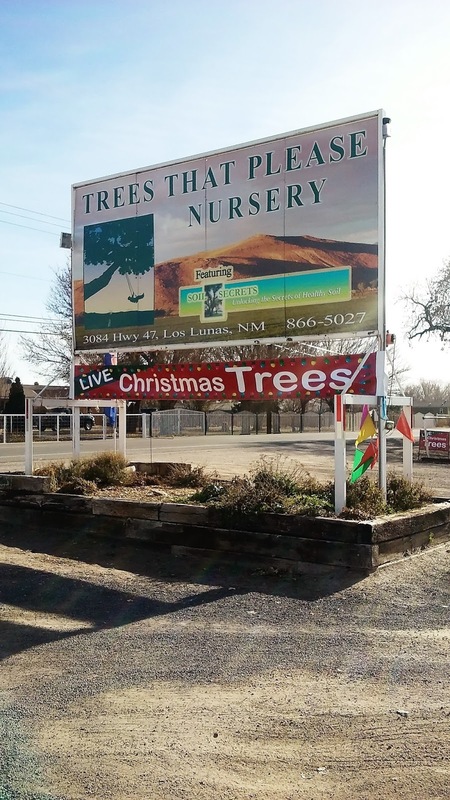 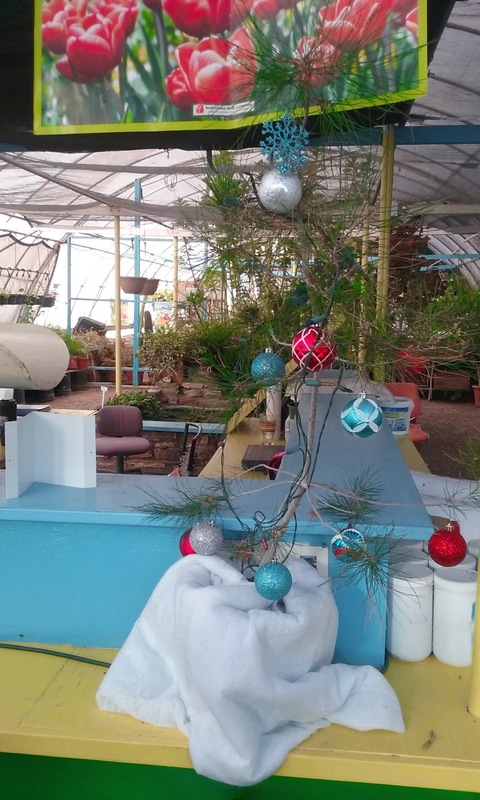 The images of the trees shown in this blog came from Trees That Please Nursery and are currently thriving in Silver Hill. Soil Secrets no longer sells Mycorr-Beasties, as their current lineup of products are much more advanced than what they could do in the early 2000's. Since the years of the Silver Hill Project, Soil Secrets has grown up. For the Proof of Concept research and Molecular research, they hired Los Alamos National Laboratory, Sandia National Laboratory, and the New Mexico Consortium Labs, to help prove that they were making a unique molecular biology products including TerraPro which contains the active ingredient of Supramolecular Humic Molecules, a Soil Pro-Biotic consortium of beneficial soil bacteria called BioPack and the most concentrated mycorrhizal fungi product in the world called EndoMaxima. 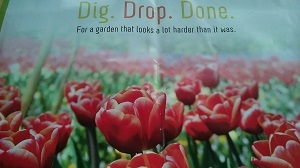 Mycorrhizal fungi help plants get nutrients and water out of the soil and protect plants from disease. 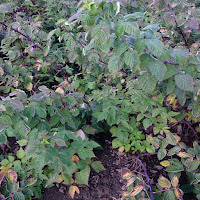 The Supramolecular Humic Molecules discovered and manufactured by Soil Secrets are bio-identical and are the carbon rich molecules that defines the essence of a healthy soil. 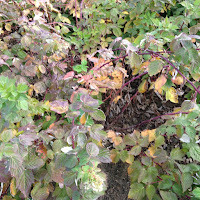 To complete the protocol Soil Secrets makes a nutritional calorie that feeds the soil food web called Protein Crumblies. At the present time, some of the largest farming company's on Earth are using Soil Secrets to restore soil ecology, decrease the amount of water needed to grow a crop, improve the crops nutrition profile and improve the growers profit margin. 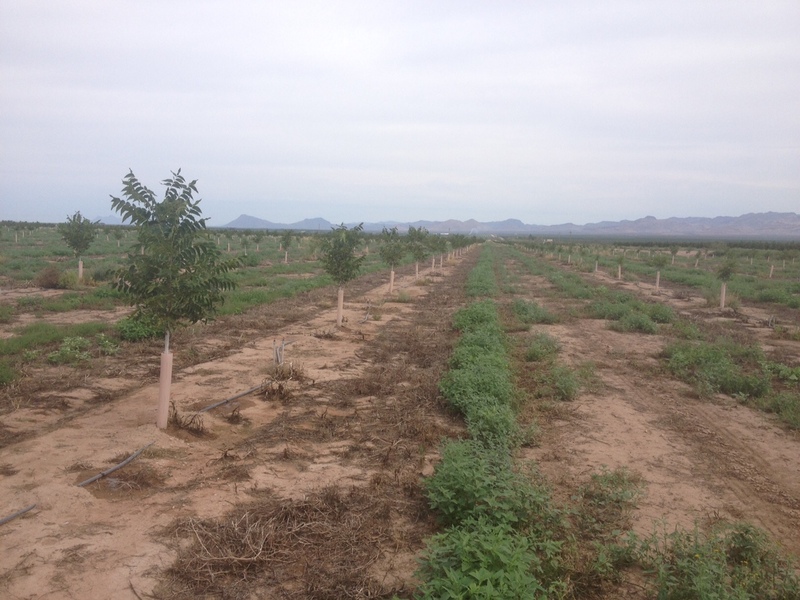 A massive Highway construction project in a western State is also preparing to use approximately a million dollars worth of Soil Secrets product, as the sole source for the project and in New Mexico the State Abandoned Mines Agency is specifying Soil Secrets for reclaiming uranium mines near Grants. 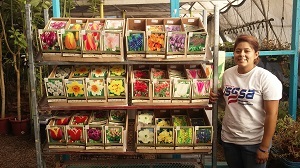 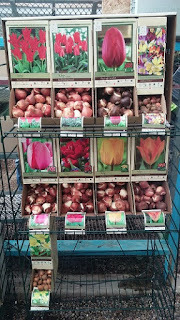 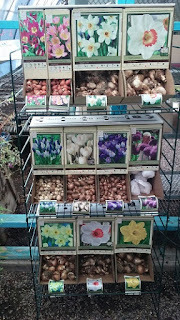 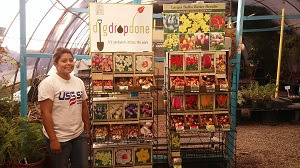 This is what the box stores don't have, We now have in store an array of very unique fall bulbs that will no doubt make everyone talk about the gorgeous colors in your yard. 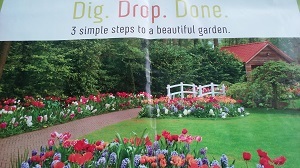 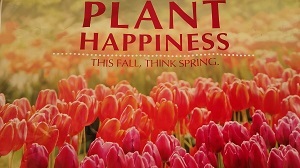 Sow now and reap a beautiful yard this upcoming spring season, don't forget we have the full package to ensure success with any of your plantings using our innovative soil ecology products (http://soilsecrets.com/). Come and ask our sales staff. Just refreshing this success story. 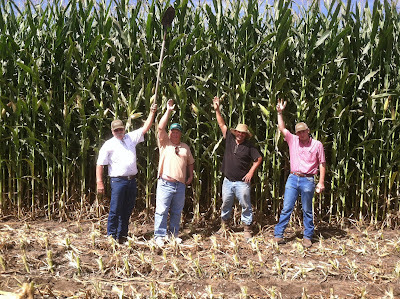 Since the past few years has proven difficult with the drought and the lack of surface irrigation water causing a buildup of salinity in our croplands of the West. 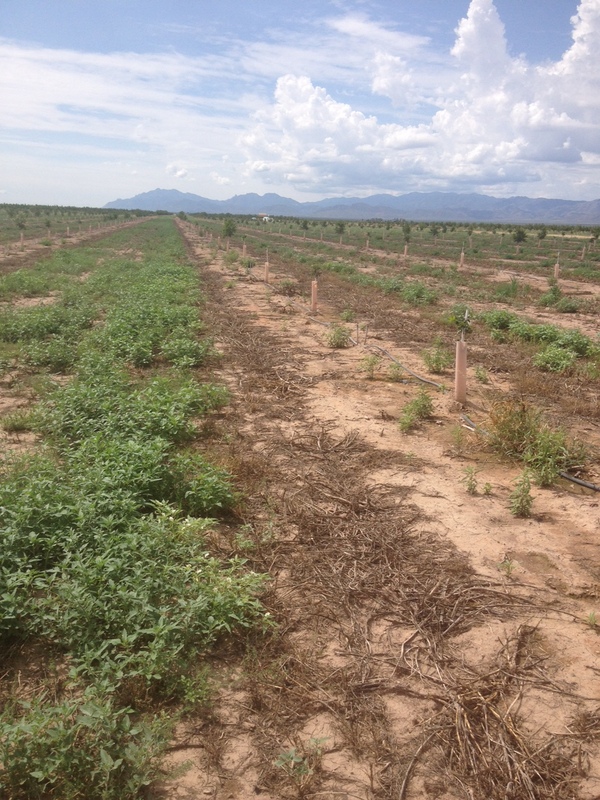 These two photos reflect the potential to fix salinity problems by using TerraPro, an exclusive product of Soil Secrets. 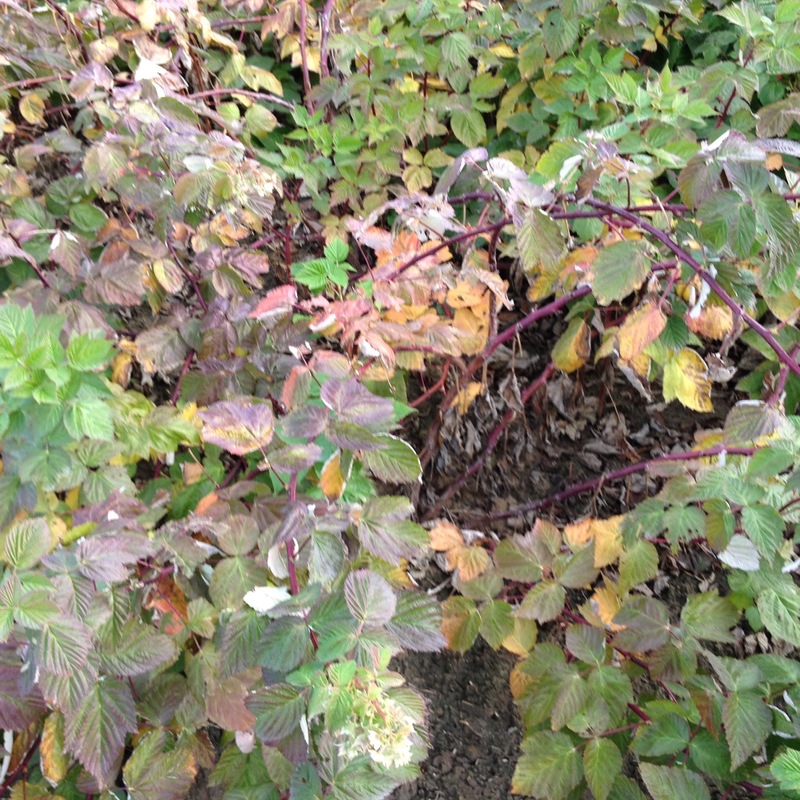 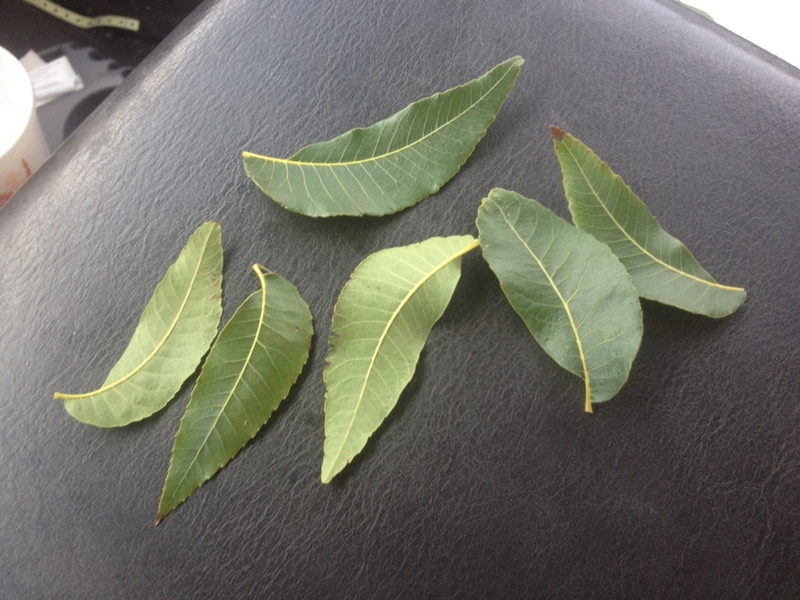 In one photo the crop is easily seen with yellow and salt stressed foliage while the other photo shows foliage not stressed. Both fields are side by side at Driscoll's in California, where one field was treated with theTerraPro which contains as an active ingredient humic acids that are bio-identical, supramolecular humic molecules.